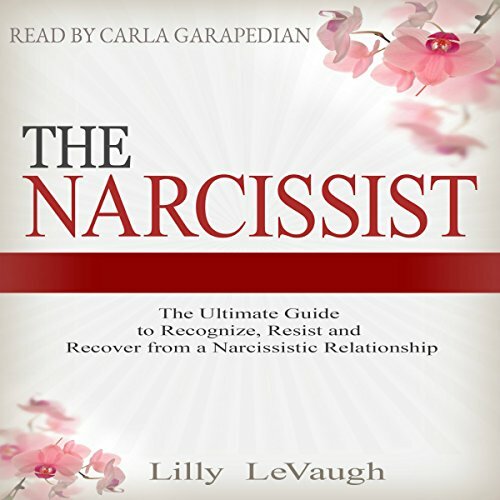 Through a combination of social insight, brain science, and practical advice, The Narcissist: The Ultimate Guide to Recognize, Resist and Recover from a Narcissistic Relationship will give you the tools to stop being prey and rise above the narcissist's destructive games. The chapters in the book will help you in finding the answers. Will You Know One When You Meet One? What if the Narcissist Loves Me Back? Get this audiobook now and free yourself from the psychological trap of narcissistic love.